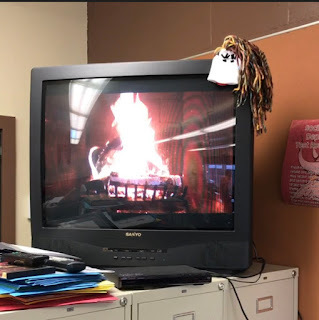 So I played a cozy fire in my class. And the kids worked harder than ever! 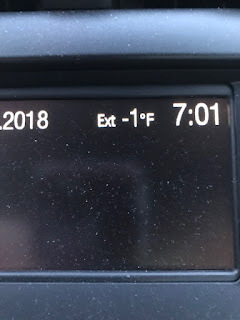 Wow, that is cold!! 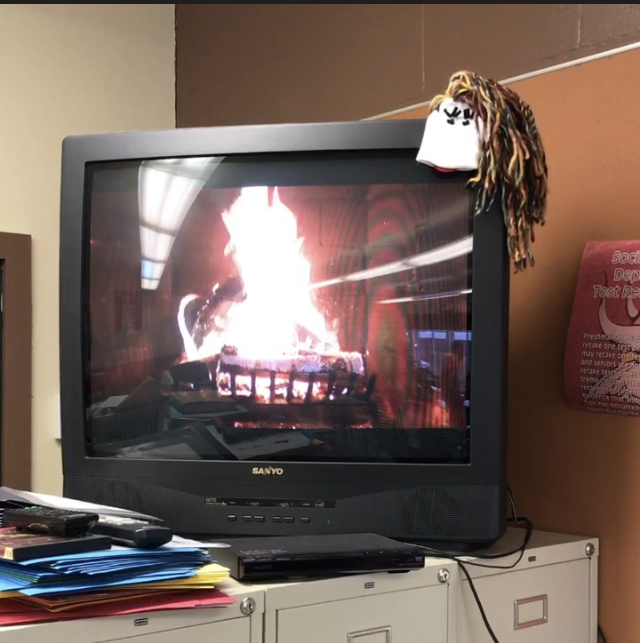 I hope you stay warm! Ohh goodness, I won't complain about our 29 degrees this morning.